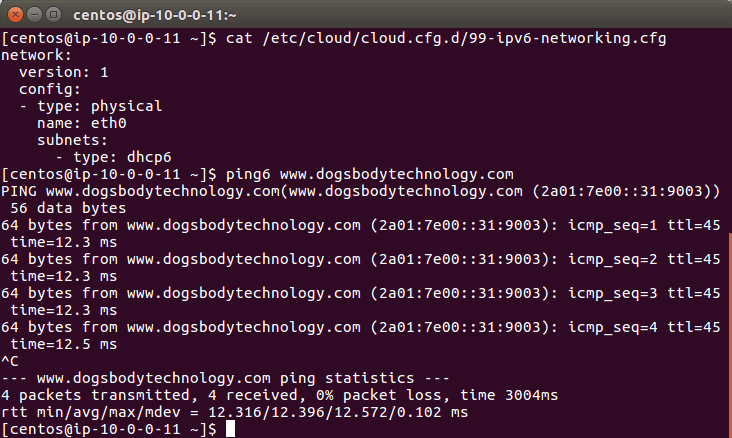 Setting up IPv6 on your EC2 » Dogsbody Technology Ltd. This is the second part of a two part series on setting up IPv6 in Amazon Web Services (AWS). 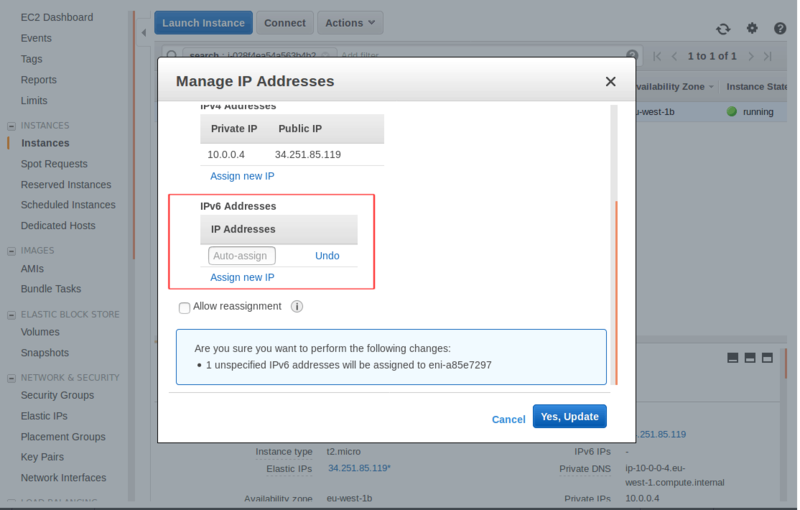 The first part discussed setting up IPv6 in your AWS VPC. 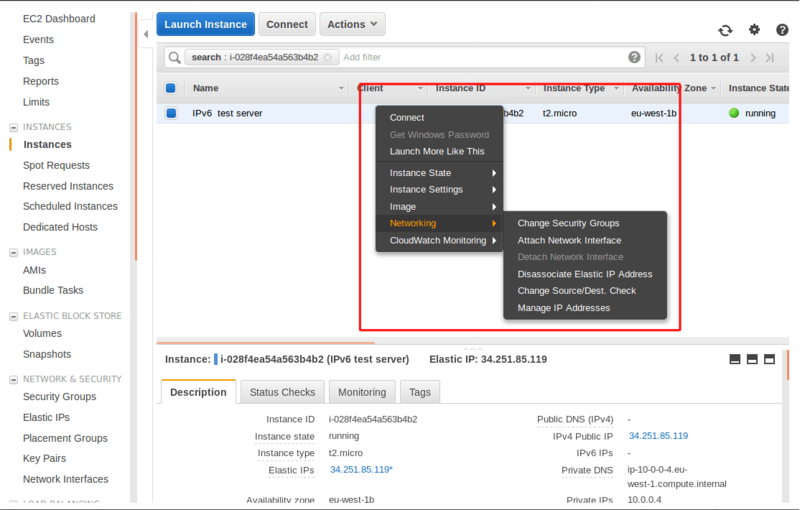 This second part will discuss setting up IPv6 on your EC2 instances. Why there are no new IPv4 jokes? Because it is exhausted! Do one thing and do it well, a great philosophy we follow at Dogsbody Technology. 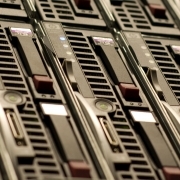 AWS follow it strongly as well splitting their server hosting into many individual services. Security Groups are their firewall service, and since they are based on IP addresses they need updating for IPv6. 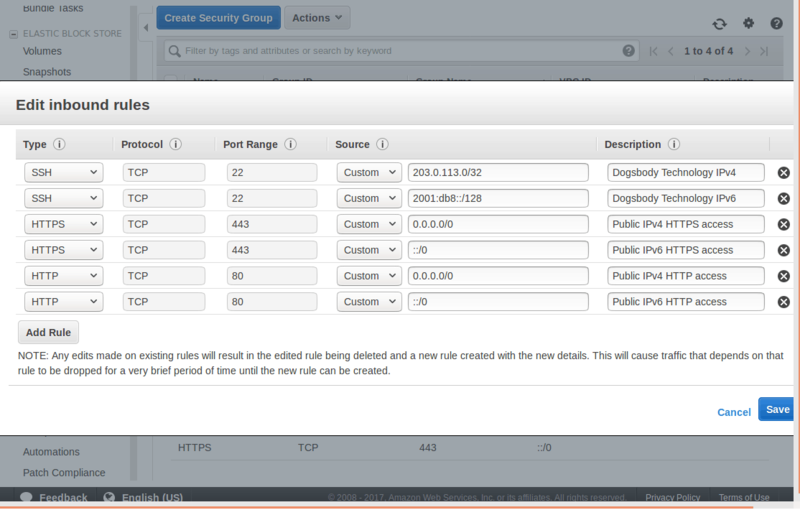 Open the EC2 management console, you can also find this by selecting the services menu at the top left and searching for “EC2”. In the navigation bar, under the “Network & Security” tab, Select Security Groups. There should be an IPv6 record mirroring your current IPv4 ones. Remember ::/0 is the IPv6 equivalent of 0.0.0.0/0. Now inbound IPv6 traffic is allowed into the server we need to allow traffic out. 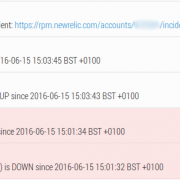 Create new IPv6 outbound rules just as you have IPv4. Type, All traffic; Protocol, All; Port Range, 0 – 65535; Destination, ::/0; Description, Allow all IPv6 Traffic out. 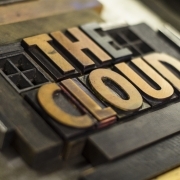 The final step in AWS is to assign your new IP address. This will be your new name in the IPv6 world. Each Operating System has a slightly different network set up and will need a different configuration. Connect into the server on the command line over IPv4 as the admin user. 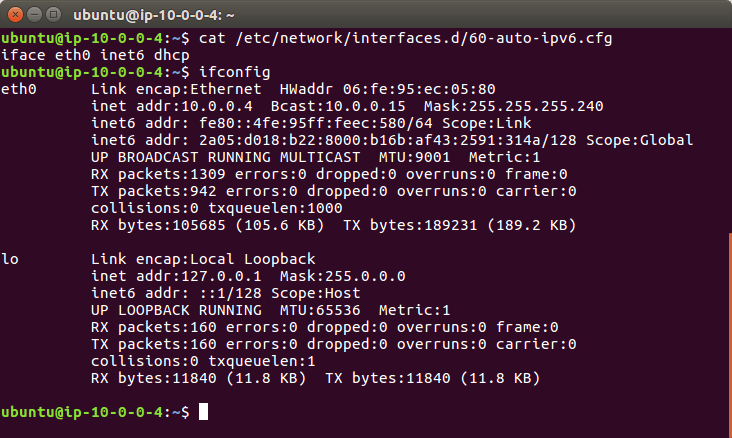 You can see all running network interfaces by running ifconfig, in most situations there should be two interfaces. lo is for local networking (where the traffic doesn’t leave the server) and there will be another which is what you are looking for. My interface is eth0 but it will depend on your instance type what interface name you have. Create a new configuration file for IPv6. And add the following line to your file and save. If you are interested in what this line does, it binds to the interface (for me eth0) using the inet6 (IPv6) address family and uses DHCP (Dynamic Host Configuration Protocol) to get the servers IP address. OR sudo ifdown eth0 && sudo ifup eth0 replacing “eth0” with your interface name. You will need to reboot your Ubuntu 14 system to load in the new static IPv6 address. My interface is eth0 but it will depend on your instance type what you have. Edit the existing network interface file. If you are interested in what these lines do, lines 1 and 2 set up a local loopback interface this guides traffic from the server to itself which sounds strange but is used often in networking. Finally line 6 starts dhclient which handles DHCP with the -6 flag to get the IPv6 address. 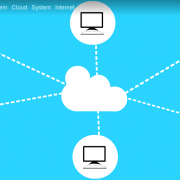 On version 7.4 networking is managed by cloud-init. This is a standard tool for configuring cloud servers (like EC2 instances). Create a new config file in which we will enable ipv6 and add the below options. Update the following line to match this. 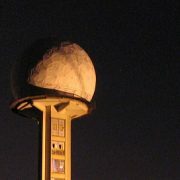 This will enable IPv6 for your system. You are set up, the complex bit is done. Now we are at the application layer. You could see a line that starts “inet6 addr” and ends with “Scope: Global” this is your IPv6 address (which you can confirm by looking at the instance in the EC2 control panel). We always use a server side firewall (along side the security groups) for the fine grain control it gives us on the server. 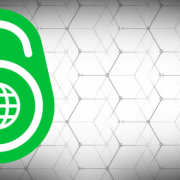 It is essential that this firewall is updated to allow IPv6 connections. A very common tool for maintaining firewall rules is iptables. This has an IPv6 equivalent ip6tables. Below are some example configuration lines so these common applications will start listening on IPv6. To start using your domain name (example.com) you need to create “AAAA” records with your DNS provider. This DNS record type is specifically for IPv6 traffic so that they can find your server. 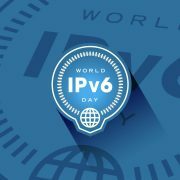 Well done for getting this far, I am glad we have both done our bit to bring IPv6 into this world. Feature image background by Eightonesix licensed Freepik.com & IPv6 Icon licensed CC BY 3.0.